Product Information : Excellent cedar for small Bonsai. 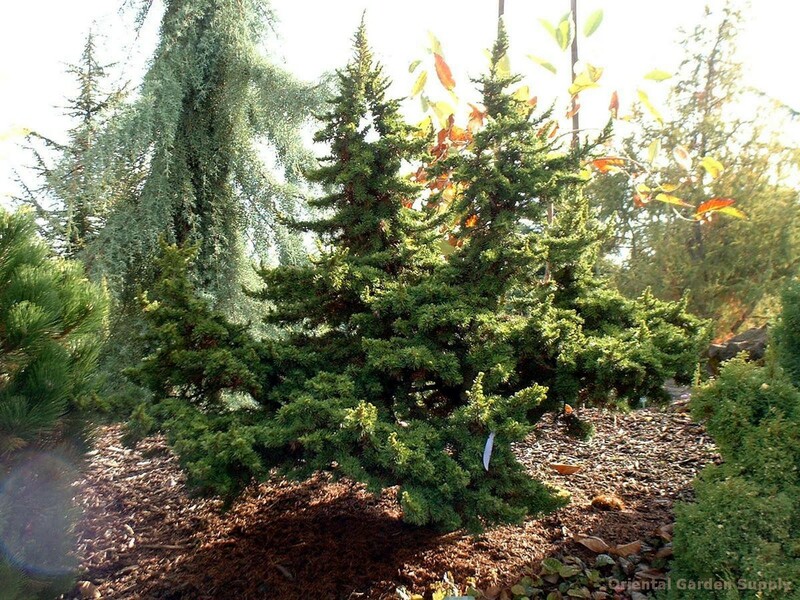 Short needles are a dramatic dark green; new growth is a contrasting light green. Leader grows in a natural soft spiral.